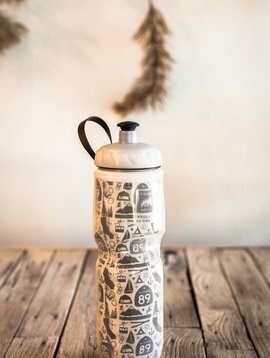 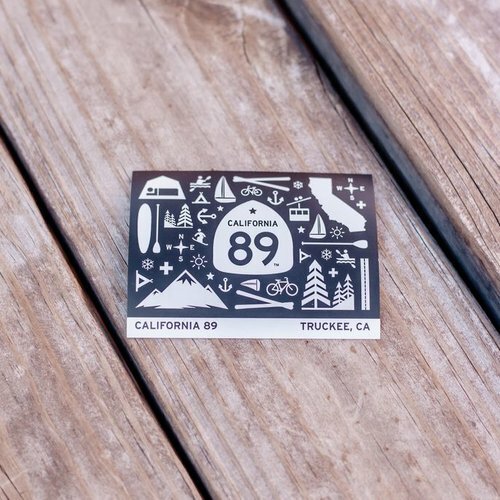 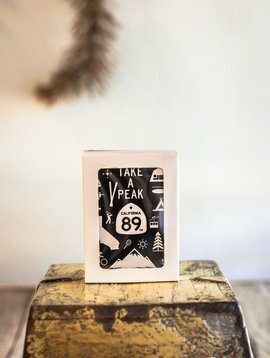 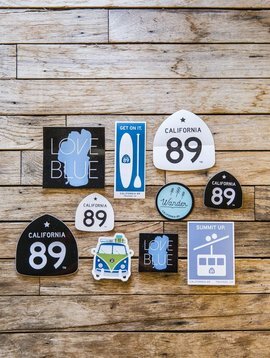 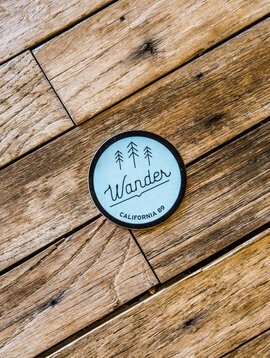 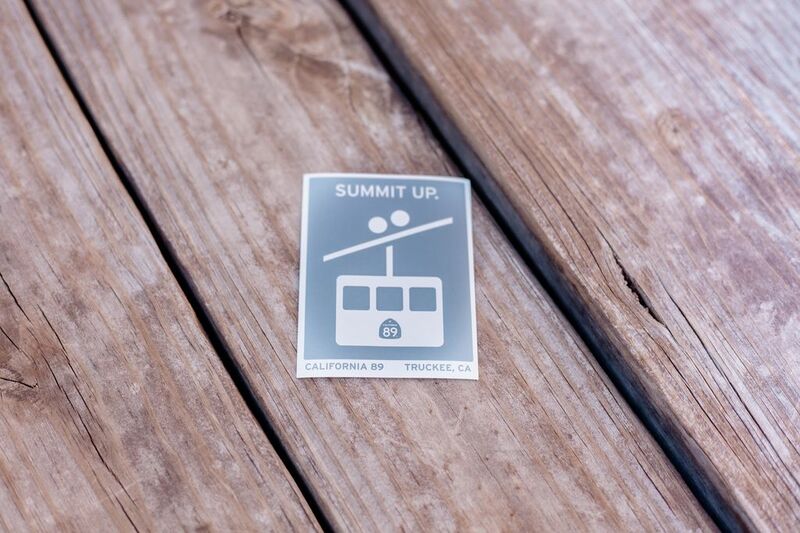 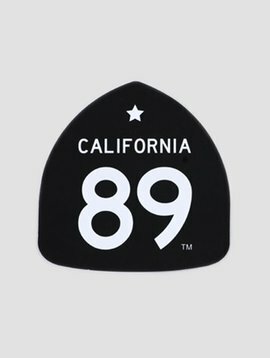 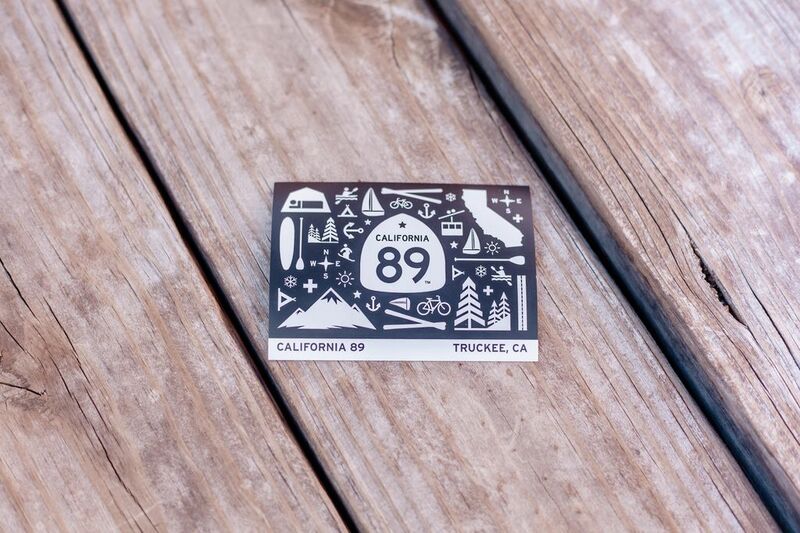 Show your love for the outdoors with our California 89 graphic stickers! 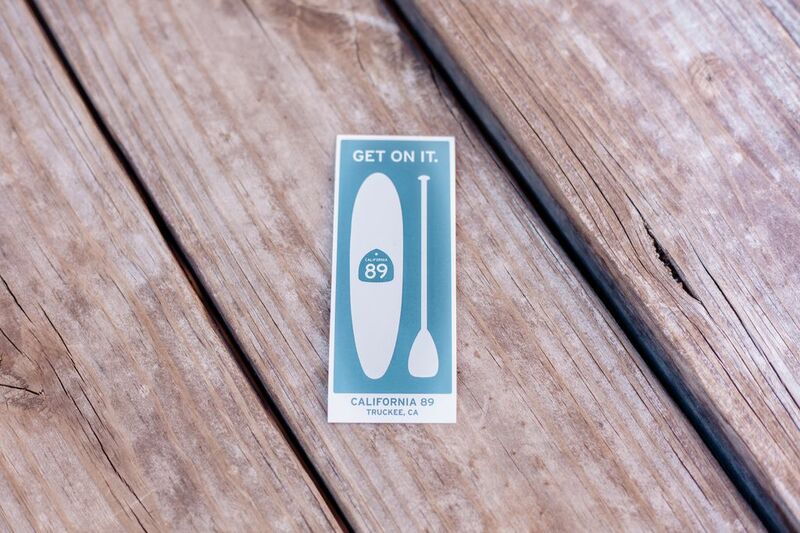 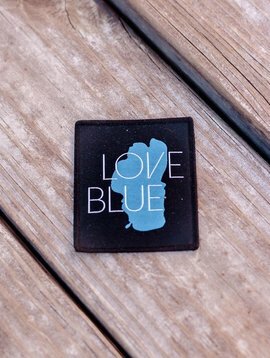 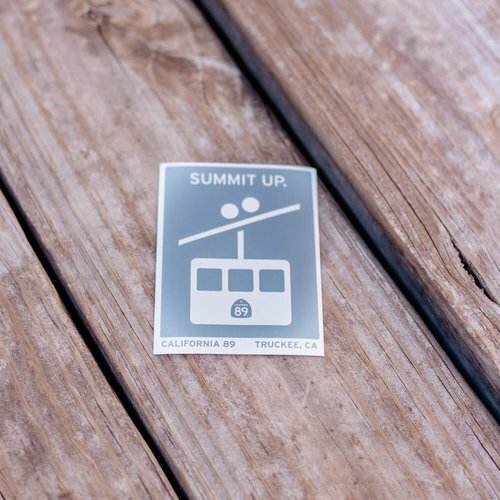 Our CA89 stickers are perfectly sized for your favorite water bottle, laptop case or car. 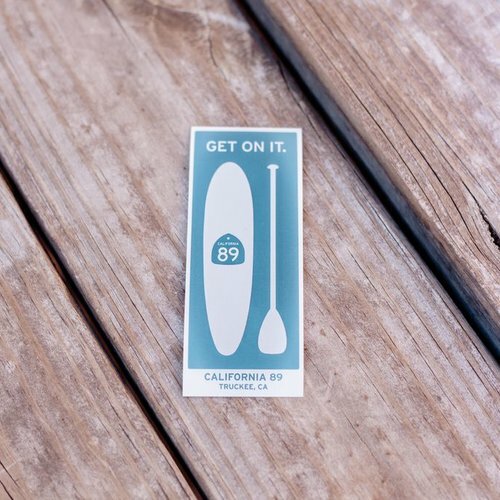 Choose from Gondola, Paddleboard or Wall Graphic designs.